The Fairfax newsroom is in shock over the departure of one of the company's most experienced journalists, Pamela Williams. 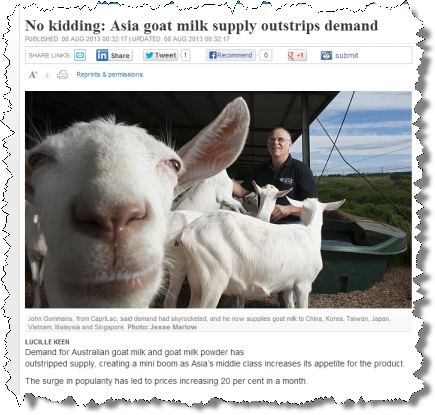 We've heard a very heavy-hitter was knocked back for a redundancy from Fairfax. 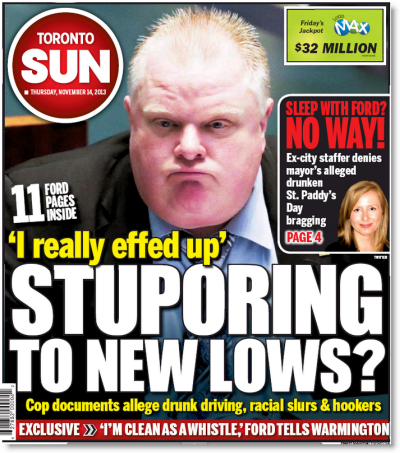 Plus other media snippets. Kim Williams has been booted from News Corp and replaced with Julian Clarke. Smart move, or the beginning of the end? 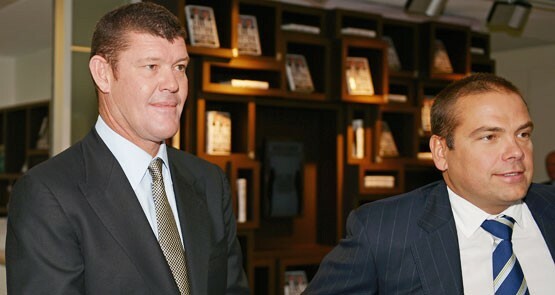 James Packer and Lachlan Murdoch dance on the grave of Fairfax while its newspapers fail to properly scrutinise their power and influence. 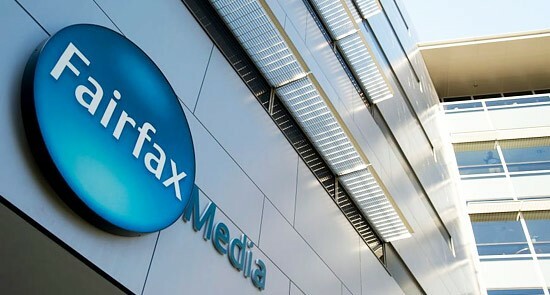 The recent story of Fairfax is one of independence cut short. 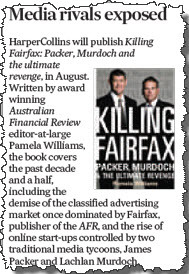 Why is The Australian Financial Review spruiking a book by one of its writers on the death of Fairfax? There's a slew of such books coming out -- it may test Fairfax's tradition of openness.